Sip and sample gins of every kind! Explore food pairings that are unique with gin or attend a masterclass with the likes of Ha’Penny Gin, Dingle Gin or Gunpowder Gin, learn more from Ireland’s leading gin ambassadors or try a gin cocktail from some of Ireland’s most esteemed bars and restaurants. Tickets are still available via Eventbrite for Friday 12th April 6.00-9.30pm and Saturday 1.00-4.30pm, while €10 of each ticket is donated to Debra Ireland. Ticketholders can still purchase Masterclass add-ons. 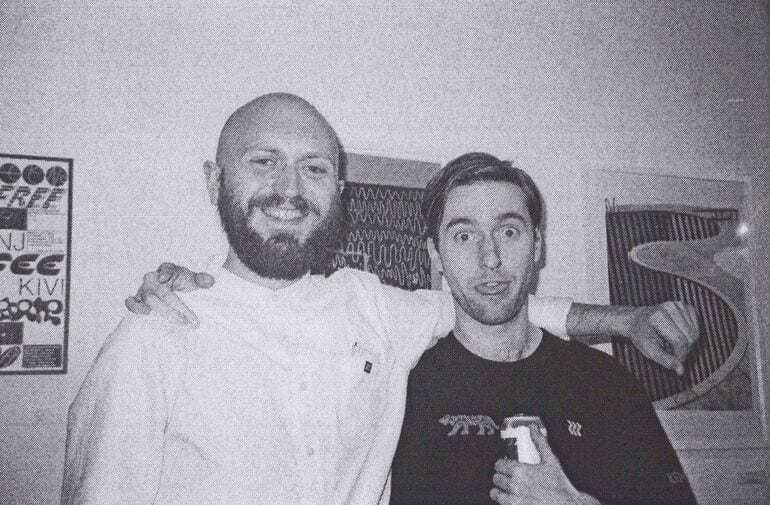 Manchester-based design studio DR.ME will showcase the latest edition of FIN? with a four-day exhibition at Dublin gallery Hen’s Teeth. The fourth printed edition of FIN?, explore more from the eclectic artists with limited edition apparel, including tees and long-sleeves. All will be available exclusively at Hen’s Teeth throughout the exhibition. The smallest animal show on earth is coming! Giving kids the chance to interact with a number of the cutest animals around, bring the kids into town this Saturday. 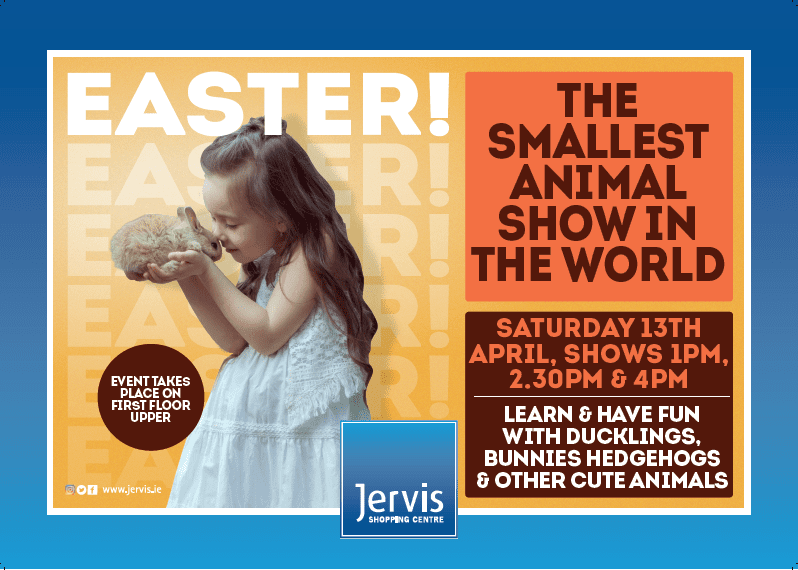 Ducklings, bunnies, hedgehogs and more, it’s a perfect way to celebrate springtime on the First Floor of Jervis Shopping Centre. Dublin Is Sound is an all-ages daytime gig presented by Nialler9. 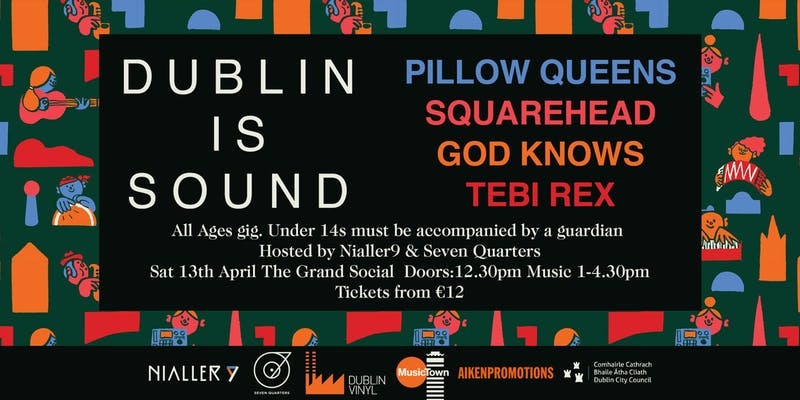 Taking place on Record Store Day, from 12.30-4.30pm, The Grand Social will host performances from some of Ireland’s best acts including Pillow Queens, Squarehead, God Knows (Rusangano Family) and Tebi Rex. Giving young people attending the opportunity to witness four of Ireland’s best new music acts, Dublin Is Sound will also encourage youths to start their vinyl collection. The gig is open to over 14s, while under 14s accompanied by a guardian are of course welcomed too. Tickets are still available, and with your ticket you’ll also receive a limited edition 12″ vinyl record on the day featuring tracks from the acts. The vinyl is pressed in the city by Dublin Vinyl with specially-designed artwork by Dublin based designer Ruan Van Vliet in response to the music.